1.0 out of 5 starsDONT BUY !!! Backmount can’t clipped properly. Bad product. Don’t buy. Fast delivery, on time as forecast. Everything as described and works beautifully. Should have bought these pieces long ago given the difference they make. 5.0 out of 5 starsIt is really sturdy and works well. Can't find anything wrong with this car mount. It is very sturdy and the mechanism works really well. For the price, you can't go wrong. 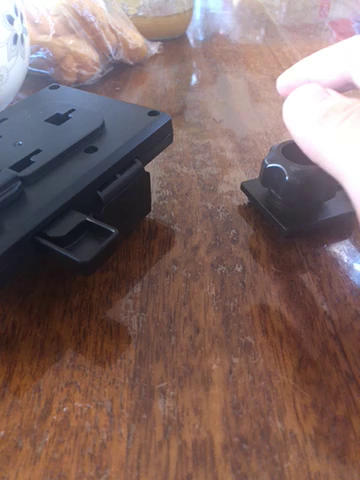 Had a previous rubber type finger vent holder that kept falling off. This one grips well and holds in place at the perfect angle for FaceId. Feel easy putting my phone on it. Great condition. The back of clipper can’t be mounted properly !